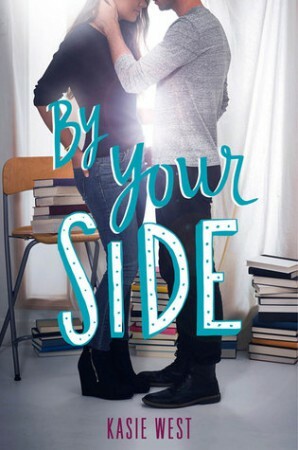 I hate to say it because Kasie West is one of my auto-read authors and I have really enjoyed all of her other books, but By Your Side was bloody boring. Jesus Christ. I wasn’t expecting to be put to sleep by one of my favourite authors. 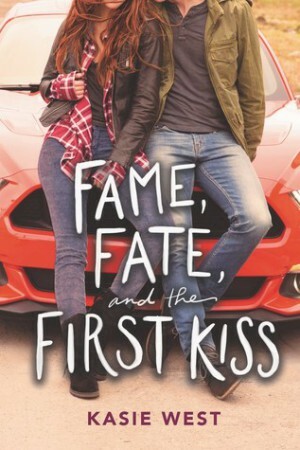 When Gia Montgomery's boyfriend, Bradley, dumps her in the parking lot of her high school prom, she has to think fast. After all, she'd been telling her friends about him for months now. This was supposed to be the night she proved he existed. So when she sees a cute guy waiting to pick up his sister, she enlists his help. The task is simple: be her fill-in boyfriend—two hours, zero commitment, a few white lies. After that, she can win back the real Bradley. The problem is that days after prom, it's not the real Bradley she's thinking about, but the stand-in. The one whose name she doesn't even know. But tracking him down doesn't mean they're done faking a relationship. Gia owes him a favor and his sister intends to see that he collects: his ex-girlfriend's graduation party—three hours, zero commitment, a few white lies. I can always count on Kasie West to give me the best fluff. It’s been years since I read her first fluffball (I don’t know, it just feels right), and she hasn’t disappointed me since. 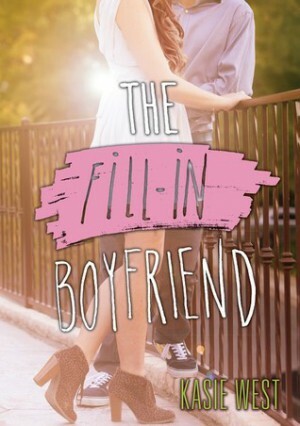 The Fill In Boyfriend was delightfully cheesy, light-hearted (for the most part), and shiptastic. 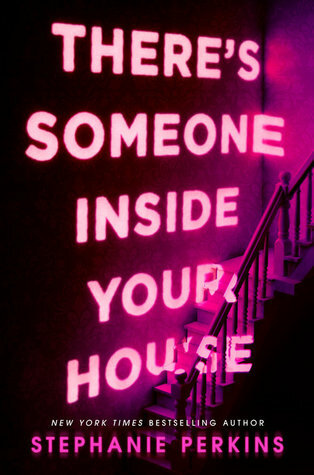 I enjoyed every moment of it, even when I was stressing out over the characters’ lies when they were getting out of hand. 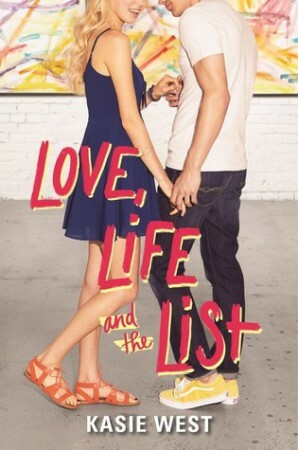 I say this every time I review a Kasie West book, but she has done it again! There is a reason why she is on my autobuy list, and On the Fence is a great example of that reason. After reading The Distance Between Us last year, I was excited to see that West was writing another contemporary novel, and couldn’t wait to get my hands on it.